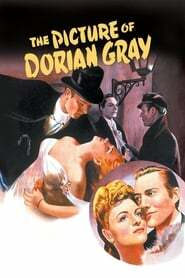 The Phantom of the Opera A grotesquely disfigured composer known as "The Phantom" haunts Paris' opera house, where he's secretly grooming Christine Daae to be an opera diva. 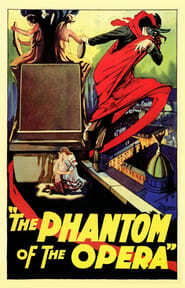 Luring her to his remote underground lair, The Phantom declares his love. But Christine loves Raoul de Chagny and plans to elope with him. When The Phantom learns this, he abducts Christine. 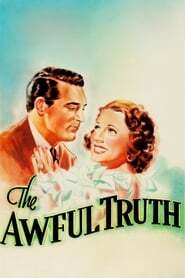 The Awful Truth Unfounded suspicions lead a married couple to begin divorce proceedings, whereupon they start undermining each other's attempts to find new romance.